NH Gives is an initiative of the NH Center for Nonprofits designed to bring the state together as one community, raising as much money and awareness as possible for New Hampshire’s nonprofits within a 24-hour, flash-mob of giving. We hope you will join us for this Day of Giving! The Monadnock Center has set a goal of $2,500 to be raised from 6 p.m. on Wednesday June 6 to 6 p.m. on Thursday June 7. Won’t you join us in making an investment in the Monadnock Center? 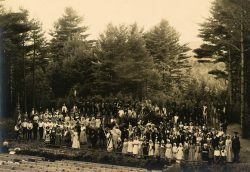 Your gift will help to underwrite the costs of the 75+ programs, events, walking tours, concerts, and exhibits the Monadnock Center presents each year. Every gift counts! The Monadnock Center is eligible to win prizes of up to $500 for the largest number of donors or the largest amount raised. Even a small gift could be the one that puts us over the top! 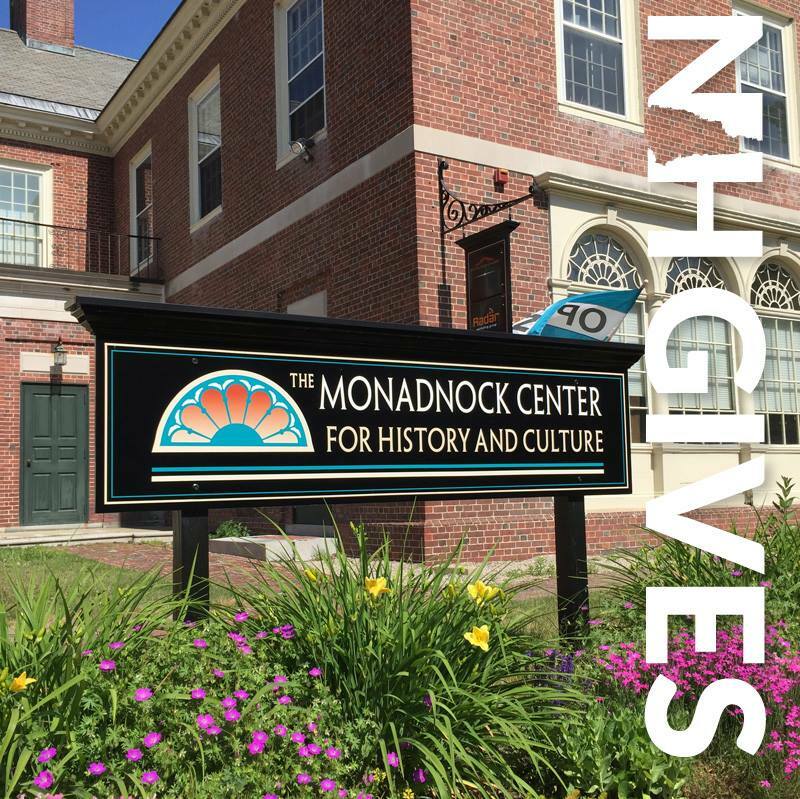 Click HERE to connect to our NH Gives page where you can make your investment in the Monadnock Center. Thank you for considering a gift and we hope to see you soon at the Monadnock Center!